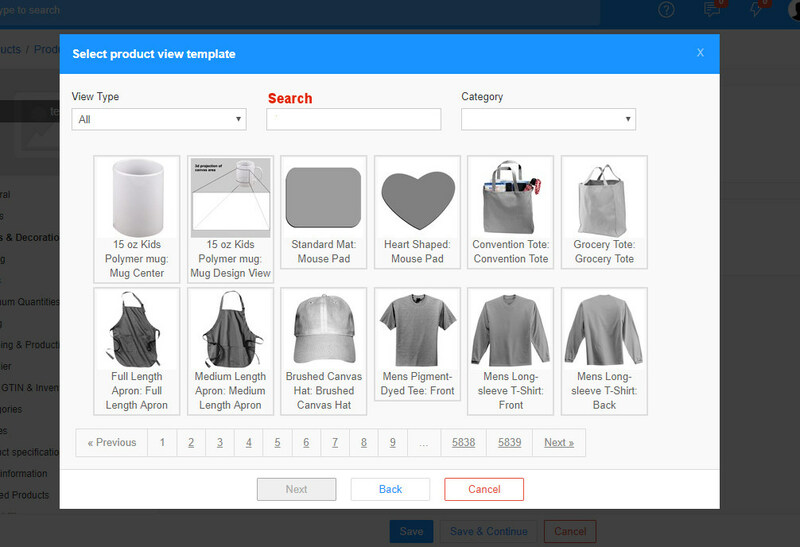 Moving into a new warehouse we would like to set all correct and make all easy to find - any chance on adding a stock-location-field on the inventory page? Just a simple text-field would be sufficient so one could add a code as such. If this was possible adding the content of field into the worksheet (and packingslip) would make it easy when pulling stock on an order.